We provide our clients with accurate information on costs and methodology to achieve the best solution to seal grain and food commodity storages. 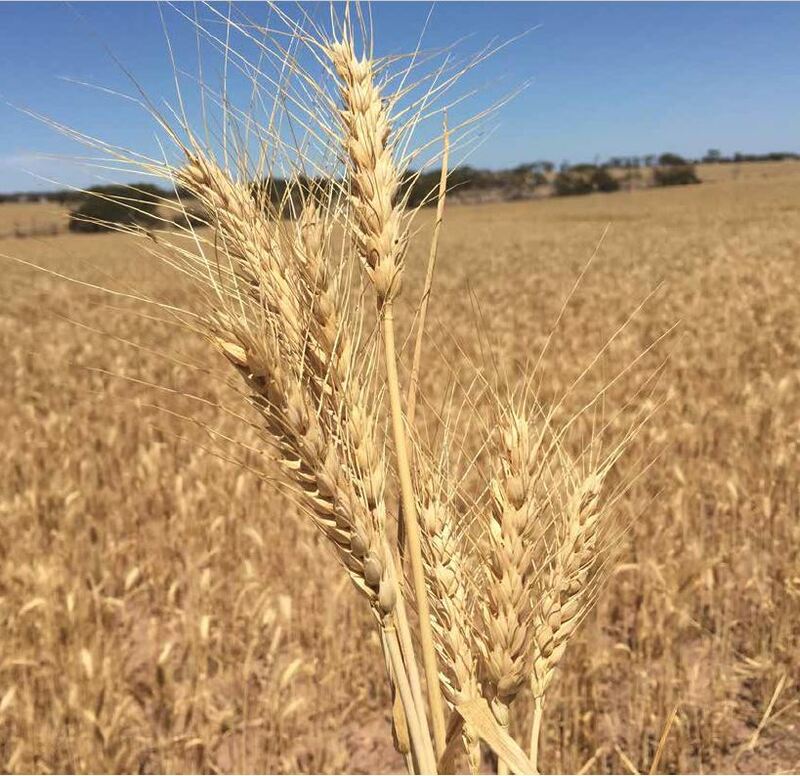 Global can provide Grain Storage Consultancy and has trained companies in New South Wales and South Australia to seal grain storages to Global’s high standards of quality and workmanship. Global is able to visit the site and give accurate information on the sealing cost and the methodology to achieve the best possible result at the best price possible. An understanding of the concept with attention to detail ensures that the grain handler achieves the highest quality sealed storage. We have worked closely with all major grain handlers over the years in all states, sealing over 300 different types of storages internally and externally. Our consultancy services are regularly used by CBH Western Australia, Viterra, Allied Grain Systems and Grain Corp on the east coast of Australia. Equipped with extensive laboratory testing facilities, industrial chemist and with over 50 years of industry experience in the silo sealing industry, Global has been instrumental in the development of current day sealing techniques and practices and continues to lead the development and engineering of new products, concepts, and methodology to seal grain storages. With our experience, we are able to project manage your project and set schedules and timelines to undertake all the different procedures to seal your grain storages or warehouse facilities. Part of our services also includes accurate material usage with quality control protocols from surface preparation right through to a successful pressure test with guaranteed satisfaction to our clients. Are you looking for an exciting Business Growth Opportunity within the Food Handling Industry? We have a long outstanding reputation, experience, and expertise in the grain and food commodity silo sealing industry. With our proven track record and unique brand of certified performance products, we can deliver to you the best possible outcomes. Let us be your partner of choice within Australia and overseas providing you with certainty, peace of mind and service you can rely on.